Mom needs a new knife set? This one is super cute and the knives are really durable! My family has one of these already and my mom LOVES it. Every morning, she plays classical music and in the afternoon I'll find her dancing around to whatever jams she's feeling. 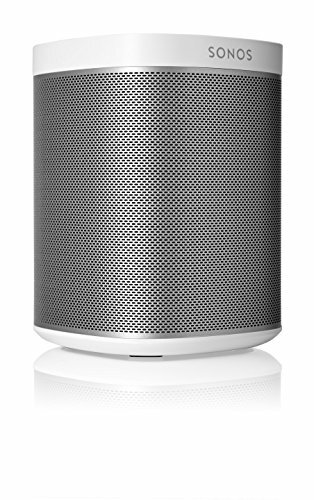 These have great sound quality, and you can get a bunch for your home - they can each play the same song together, or play seperate songs for separate rooms! 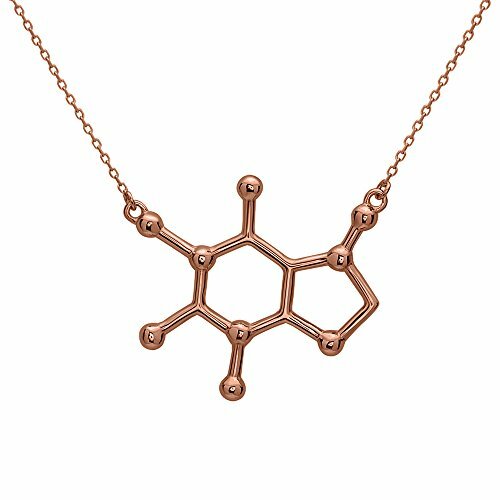 This necklace is a perfact gift for any coffee lover! 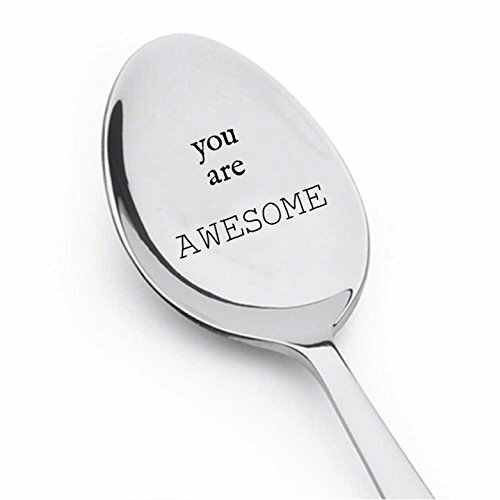 Remind your mom how awesome she is every time she eats a spoonful! I don't know about you, but my mother cannot function without her tea in the morning. 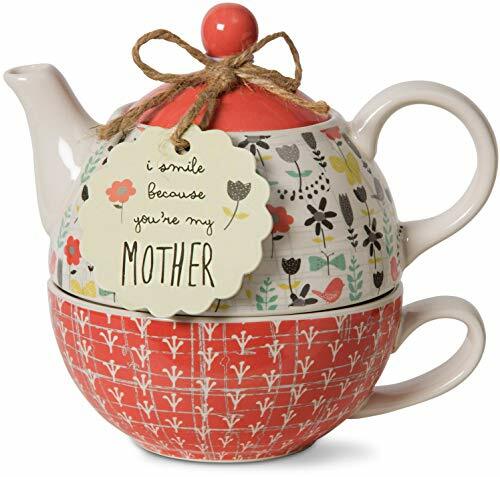 This adorable teapot and cup are a great way to spice things up with tea time! My mom bought herself a pair of Vans and she LOVED them! 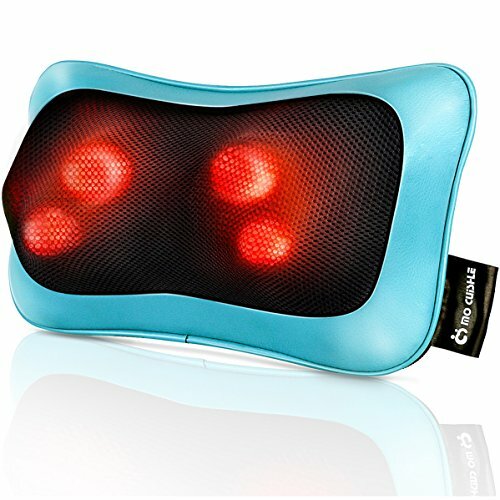 These come in so many colors, and the new comfycush insoles are so gentle on the feet. Your mom is going to feel super cool in these bad boys. 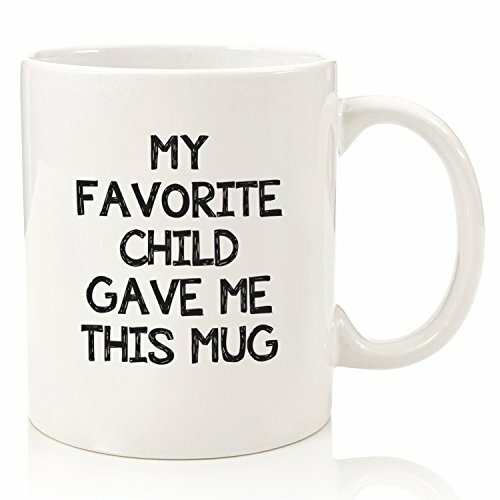 If you're more of a jokester, this mug is super sillY!